The Jim Dunlop GCB95F CryBaby Classic Wah is equipped with a Fasel Inductor, a vintage voice, and true bypass switching. 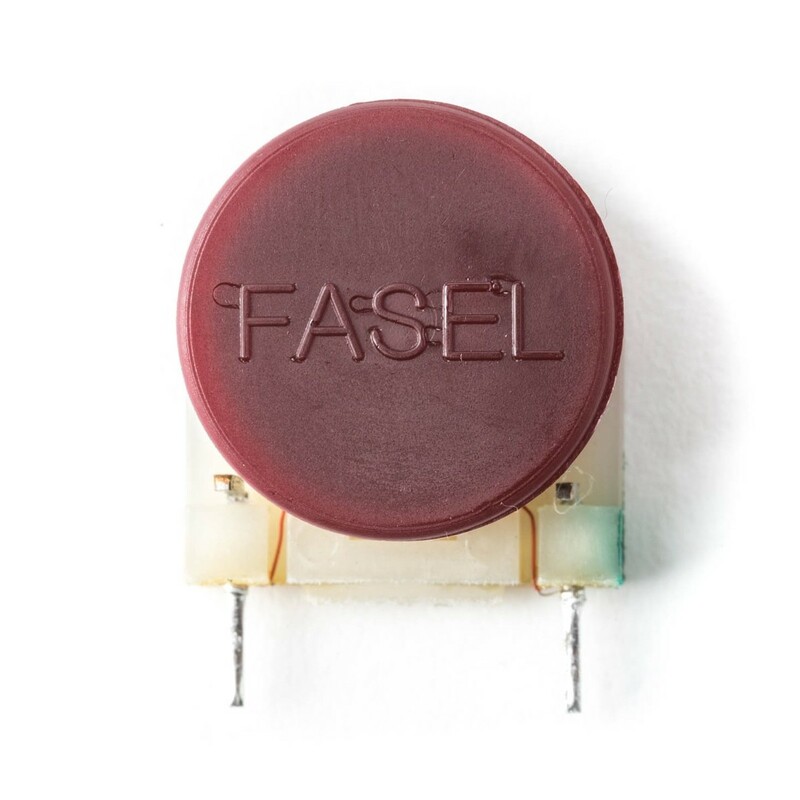 After more than 30 years, the holy grail of wah components, the legendary Fasel inductor, is back! These inductors are the key to the expressive vocal quality of the early classic wah pedals. Dunlop, the most trusted name in wah pedals, is also the new worldwide agent for Fasel and so Dunlop has introduced the Original Crybaby featuring Fasel Inside. This wah faithfully recreates the vowel-like sweep and lush harmonic sparkle heard on so many classic recordings. If you want that vibe, you need Fasel inside and the Original Crybaby has it. Go back in time and hear what you've been missing with the Original Crybaby from Dunlop. The GCB-95F comes loaded with the legendary Fasel inductor, which instantly gives you the sound of the classic 60s wahs that are considered the holy grail of wah tone.